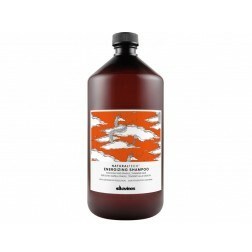 For Fine & Thinning hair. 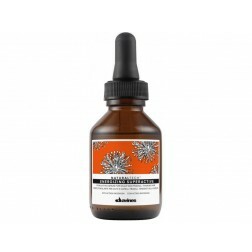 Created to revitalise weak, fine hair prone to falling out. 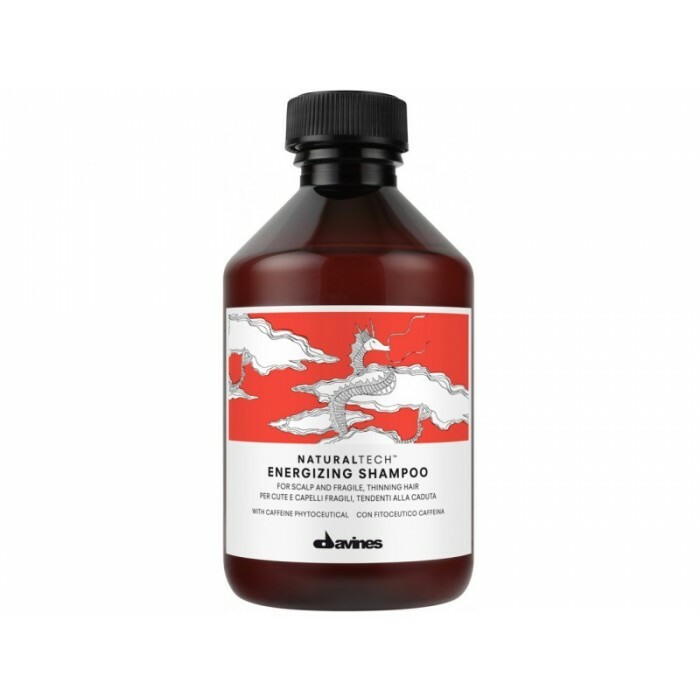 This unique product contains pure essential oils of Cajeput, Mint, and Cinnamon for deep cleansing and stimulating of the scalp. 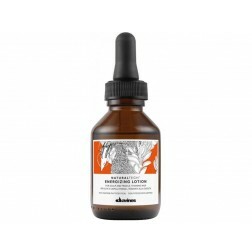 These natural oils instantly increase blood circulation to fortify the roots and hair shaft and infuse it with essential nutritional substances for stronger thicker hair! 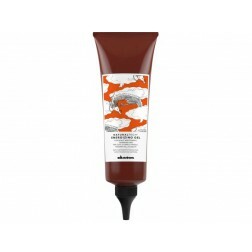 Extract of Eucalyptus purifies and refreshes the scalp. Panthenol and Wheat Proteins are responsible for strengthening and moisturizing of the hair restoring health, shine and body. 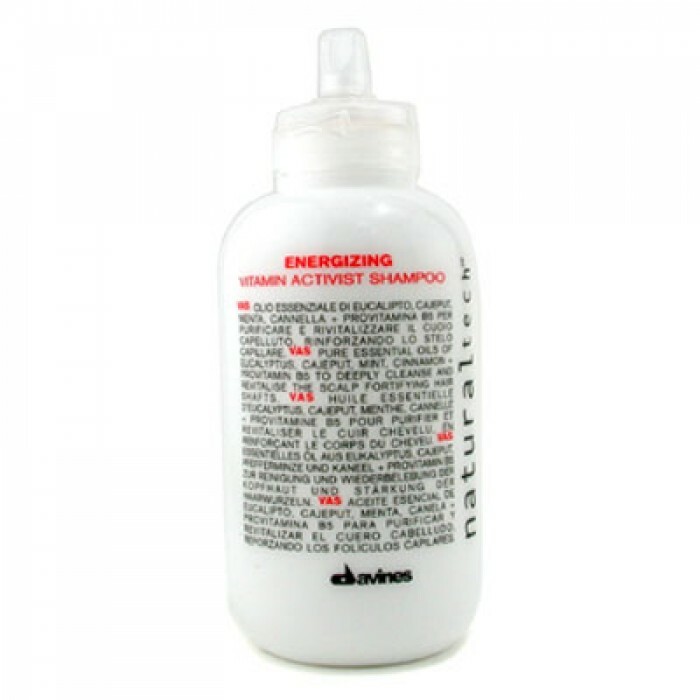 Wet hair thoroughly and apply Davines Energizing Vitamin Activist Shampoo to scalp. Gently massage, rinse through. Maintenance / preventative Treatment: use 2 times a week for 2 months. Water, Sodium Lauroyl Methyl Isethionate, Sodium Olivamphoacetate, Sodium Lauroyl Sarcosinate, Polysorbate 20, Caffeine, Acrylates/C10 30 Alkyl Acrylate Crosspolymer, Mentha Piperita Oil (Mentha Piperita [Peppermint] Oil), Coco Glucoside, Glyceryl Oleate, Eucalyptus Globulus Leaf Oil, Hydrolyzed Myrtus Communis Leaf Extract, Sodium Carboxymethyl Betaglucan, Polyquaternium 10, Sodium Hydroxide, Sodium Benzoate, Benzyl Alcohol, Trisodium Ethylenediamine Disuccinate, Disodium EDTA, Limonene, Eugenol, Linalool, Fragrance, CI 17200 (Red 33), CI 19140 (Yellow 5).